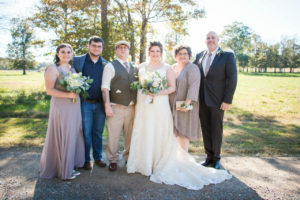 Stephanie was born and raised in North Carolina, but she and her husband, Rick, have also lived in North Dakota and California during his 13 years of service in the United States Air Force. Although she has lived in and traveled to many different places, she considers herself a southern girl at hear. Stephanie has always had a desire to help others, even as a young girl. As a pastor’s wife, mother of two, and a breast cancer survivor, she has found various opportunities through her work and volunteer positions to encourage other women in the daily demands of motherhood, marriage, and when facing difficult circumstances. 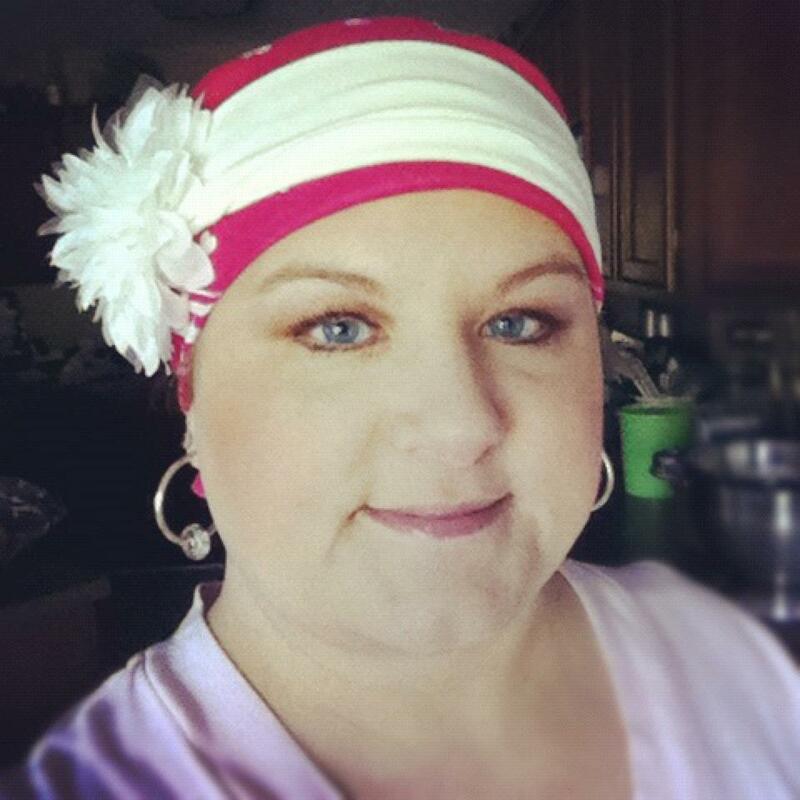 After her diagnosis of an aggressive breast cancer, Stephanie began writing about her faith during her journey through treatments and, ultimately, her miraculous healing. You can read more about God’s faithfulness to her family at Tears In Our Chili. Though Stephanie always loved to journal and write poetry in high school, she never intended to pursue writing of any kind in adulthood. As she planned to finalize her public diary about her recovery and return to “normal” life, she soon realized God was calling her to continue writing. After a year of many prayers, tears, and fears, God brought Stephanie full-circle to a ministry He placed in her heart in 2001, REAL Women, to help women develop loving relationships with each other and Christ through encouragement and accountability in His word. You can read more about REAL Women here. 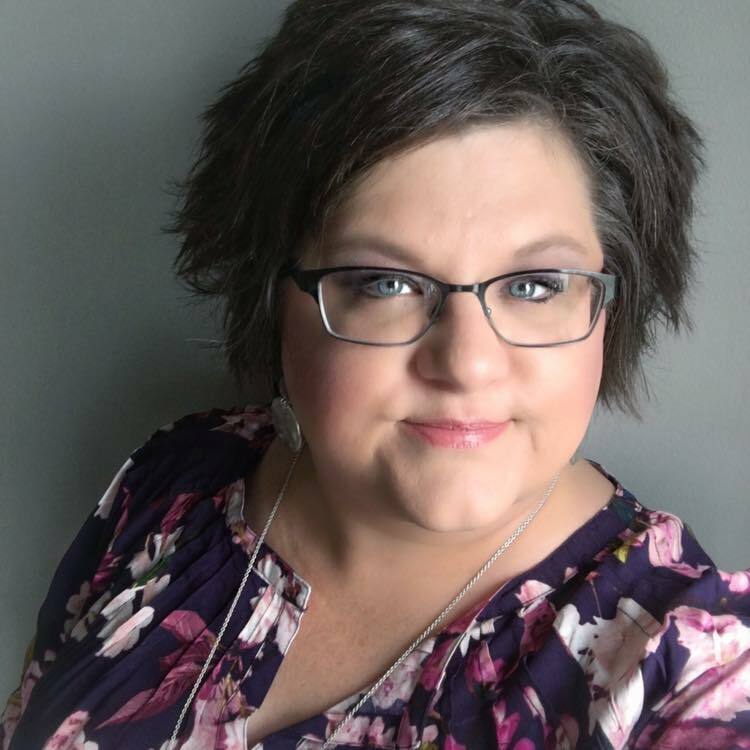 Stephanie is the founder of Real Women Ministries, and the author of In the Shadow of the Cross: Following Jesus Through His Last Days and is a contributing author to Bearing Fruit: Living Rooted in Christ. Her writing has also been featured at Faithfully Following Ministries, Sweet to the Soul Ministries, The Blythe Daniel Agency’s Blog About, Triple Negative Breast Cancer Foundation and more. Stephanie is married to her high school sweetheart Rick. They have two adult children and their spouses. Stephanie enjoys reading, a good cup of coffee, and Saturday breakfast with her husband. Found you at COMPEL. Your post at COMPEL really encouraged me! Thank you for being brave in sharing your heart and launching your blog! I have not yet made that step, but your story and blog take me one step closer. Keep writing! Thank you, Claudia. It is indeed a scary journey, but you can do it. Just take a step of faith. God will be with you, friend. Praying for you, my COMPEL sister. Hey Stephanie! I also found you on Compel. What a great way to get connected with fellow lovers of Christ! You are so bold and courageous, and I hope you continue to inspire others through your story. You can see the real work of God in your life. You have a beautiful family!